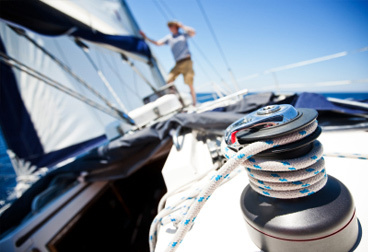 Professionalism, safety, and transparency in pricing are at the heart of The Yacht Delivery Company. Send us an e-mail or fill out the quotation form below. Your quote request has been send succesfully.